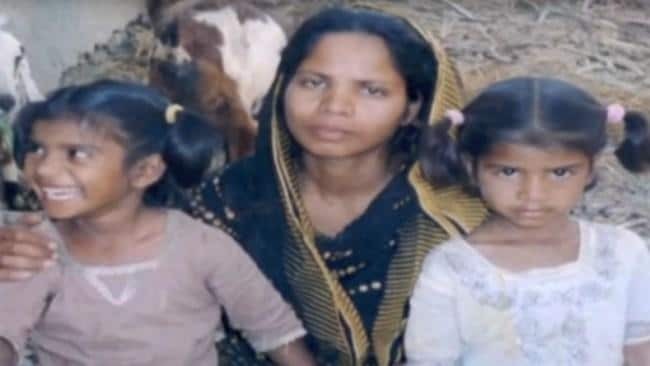 Asia Bibi, the mother of five who spent almost a decade on death row for a crime she did not commit, is reported to be in dire physical condition as she continues to be held in a safe house in the Pakistan. Bibi, 53, was acquitted of blasphemy last October after the Supreme Court ruled that the accusations had no evidential basis. Since then, Bibi has been granted asylum in Canada, but as yet has not been released from her home country. Despite the fact that Bibi’s children are now safely in Canada, the Pakistani government has wanted to seek assurances from the embattled mother that she will not speak ill of her home country upon leaving. In 2011, shortly after Bibi’s conviction, Punjab Governor Salman Taseer was brutally murdered for speaking out in support of the wrongly convicted Christian woman.